Today is the launch of a new Magazine at theartofpandora and we are hosting a competition to celebrate! Our new sleek and shiny Magazine will explore various current topics fused with our love of PANDORA. This month we are hosting a competition to celebrate the launch of our brand-new Magazine! Simply share your PANDORA Moment with us for a chance to win PANDORA jewellery. 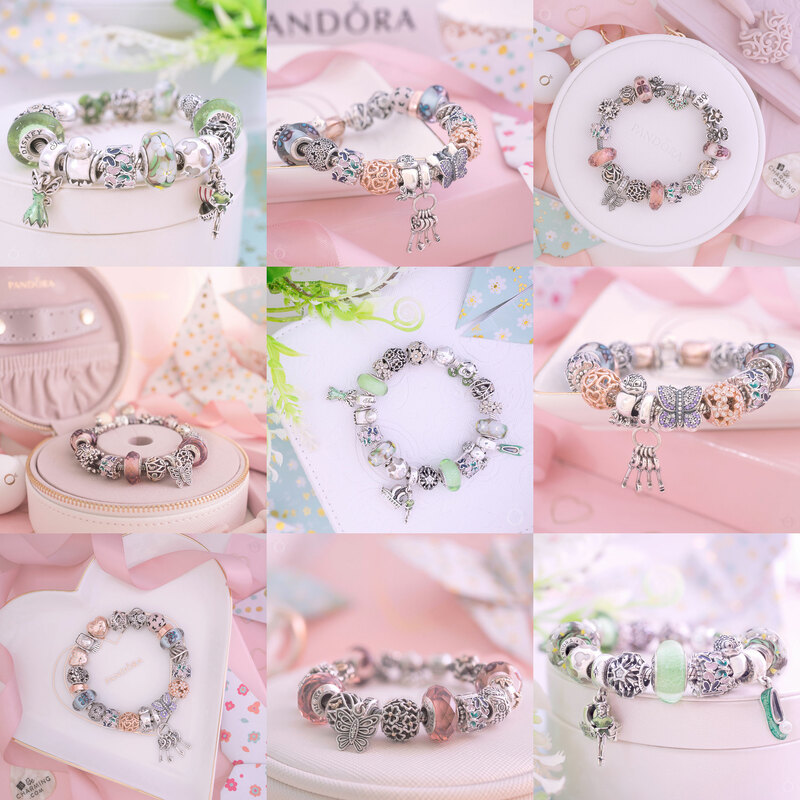 Everyone is welcome to comment and share their special PANDORA moment, but the competition prize winner MUST have a US or UK postal address. Two prize winners will be picked, one from the US and one from the UK. The US prize is sponsored by our preferred PANDORA retailer BeCharming.com. The UK prize is sponsored by John Greed Jewellery. 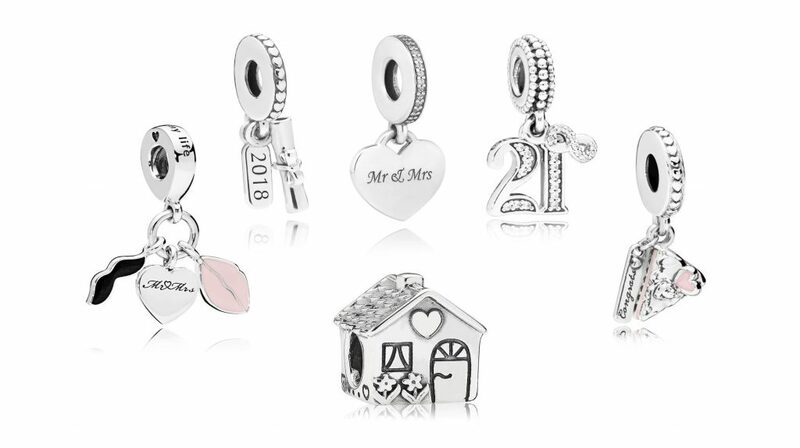 Once you have enjoyed reading the Share the Moment with PANDORA article, leave a comment for a chance to win PANDORA jewellery. 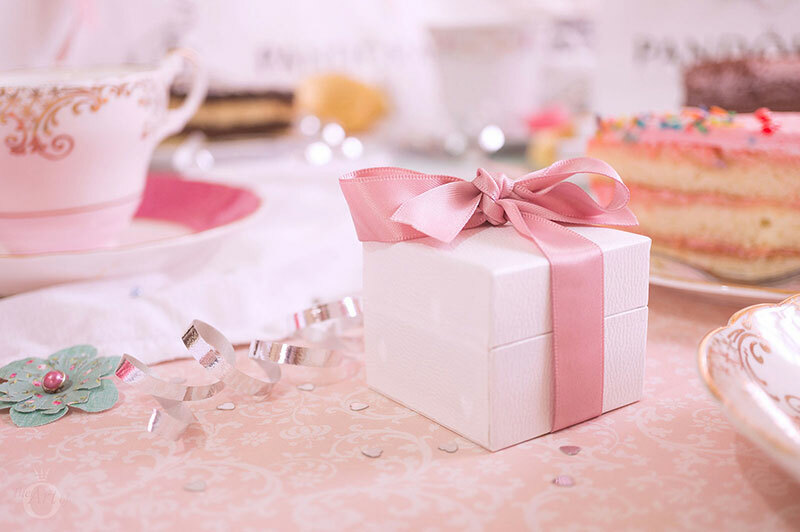 Do you have a special moment you would like to celebrate or cherish? Is there an important person that you would you like to show your appreciation? Have you experienced a challenge that has helped you grow? Share your defining moments in the comments below the Share the Moment with PANDORA article. The competition closes on the 30th June 2018 and the two winners will be chosen shortly after. A prize winner from the US and the UK will be chosen by representatives from BeCharming.com and John Greed Jewellery. I’ve enjoyed reading everyone’s story. It’s been very eye opening and given me all sorts of ideas. It really has been interesting to read everyone’s important moments. I have enjoyed reading each and every one but I have refrained from replying to the comments as I do not want to affect the decision of who will win. Not long now!